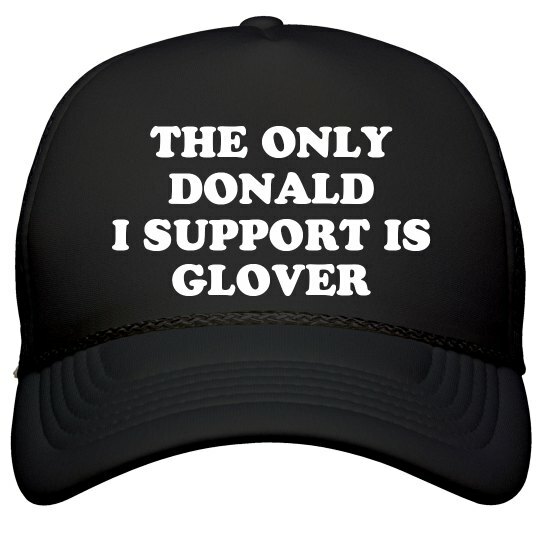 The only Donald I support is Glover. This anti-Trump snapback is perfect for any This Is America fans. Rock this hat while you make a big, bold political statment.